Phil Page Skip & Plant Hire Ltd can supply and deliver a large range of quarry products at very keen prices. The fine dust supplied by Phil Page Skip & Plant Hire Ltd is largely used to backfill trenches containing cables, This prevents the sub-base causing any damage to the cabling. Phil Page Skip & Plant Hire Ltd offer a wide range of walling stone to suit your needs. Whether you are looking for sawn, split, tumbled or chopped stone we can supply at the right price. 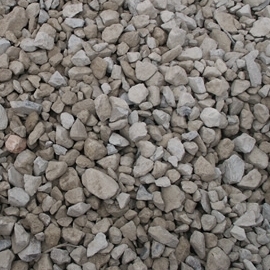 Crush and run stone is the most common product used for driveway foundations. It can also be used as foundations for various projects including patios, concrete decking and walls. 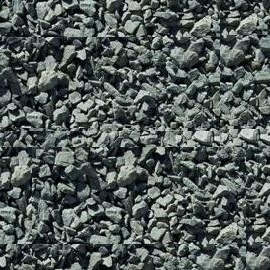 Our rockery stone comes in a range of shapes and sizes from small to large. These are perfect for enhancing your gardens beauty with a rockery display or even a water feature. 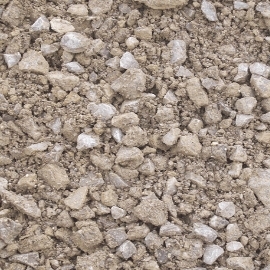 Chippings are a multi purpose aggregate which are mainly used for mixing concrete, They can however be used for driveways and paths and for drainage purposes around the garden. The sub-base layer is often the main load bearing layer of a pavement or a driveway. It is designed to evenly spread the load of the paving or driveway and any traffic that uses it. 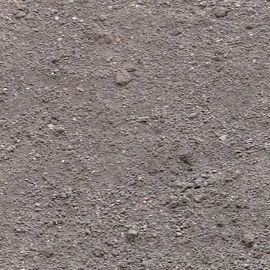 Topsoil is the fertile upper layer of soil usually 2 - 8 inches in depth, Phil Page Skip & Plant Hire Ltd only sell the highest quality top soil which aids the growth of plants or grass. 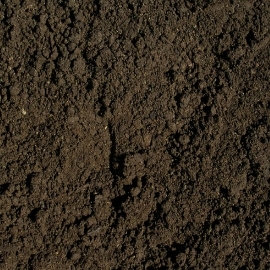 Good quality compost is an essential part of any garden, landscaping or construction project. We source all our compost from trusted agricultural and horticultural sources.